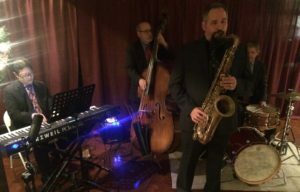 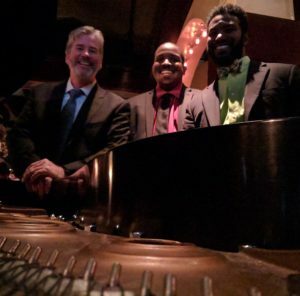 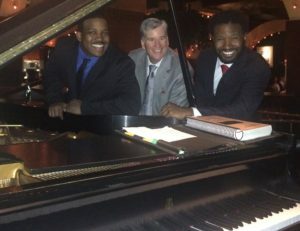 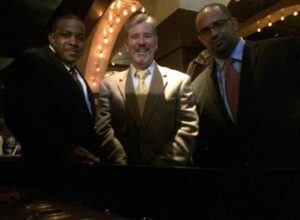 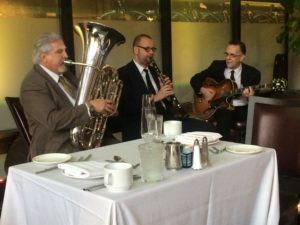 Jazz Bands/Ensembles: Trio to full bands performing music of all recorded jazz styles from 1917-Present Day. 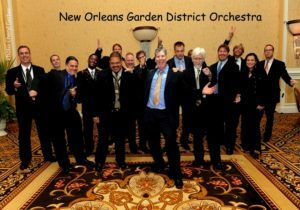 We make it easy to navigate through all the jazz styles! 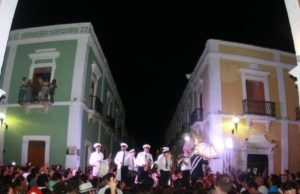 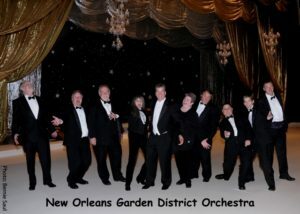 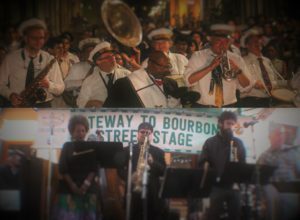 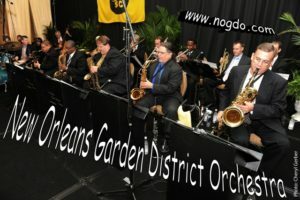 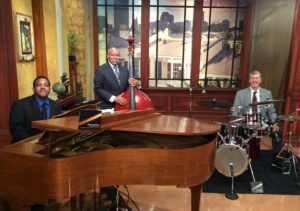 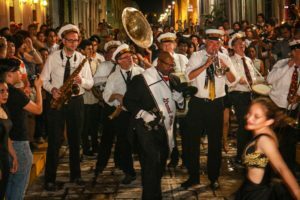 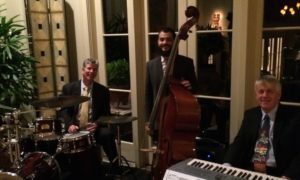 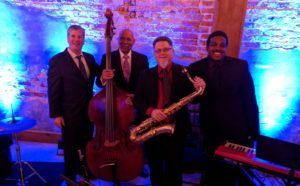 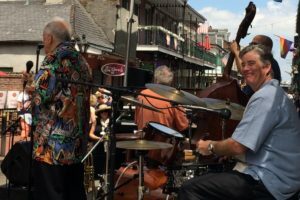 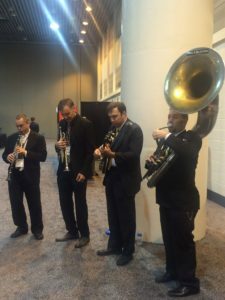 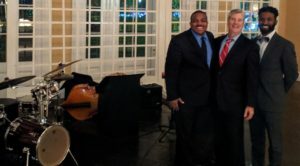 Contact us for a free quote and consultation today: (504) 482-3786 w.
Jazz Orchestra NOGDO.com "Hot Jazz"
New Orleans Garden District "Jazz" Orchestra performing trad and Dixieland.